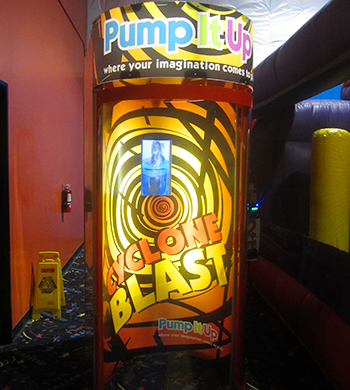 Experience a cyclone in a contained environment as winds swirl around you to 78 MPH! This can be done by yourself or together with friends! Every birthday child gets one free experience. 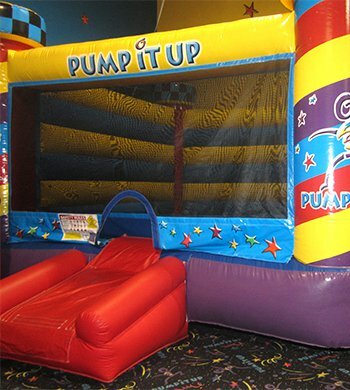 Team up with a buddy and attack another team of your friends with a barrage of nerf balls shot from mounted, forced air guns! An oldie but a goodie! 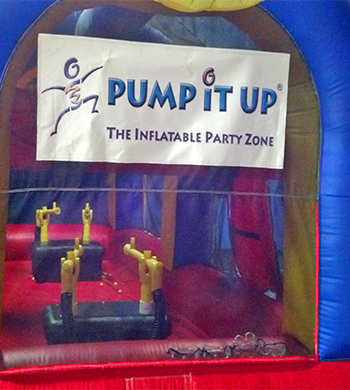 Fun for kids of all ages but especially for younger kids. 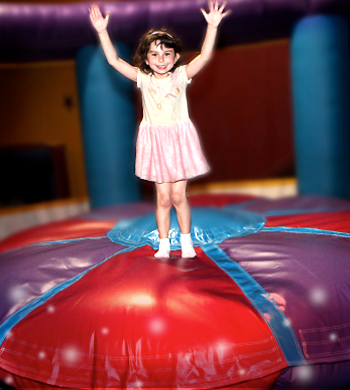 Imagine you are your favorite basketball star as you soar through the air and dunk like a pro! 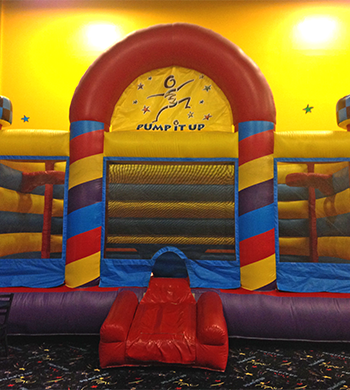 This 31 foot inflatable is a full court press of fun enjoyed by players of all ages. 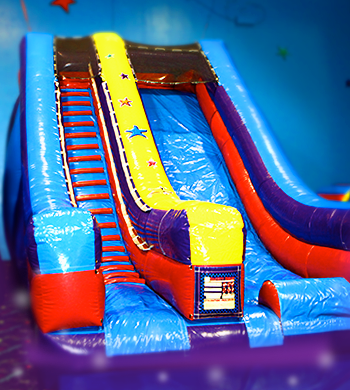 Our giant slides are so popular that we have not one, but TWO just to make sure everyone gets to enjoy it. 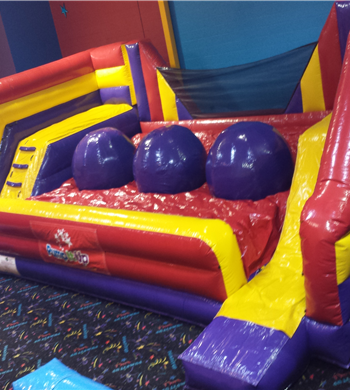 It's a difficult climb to the top but the slide down makes it well worth it. 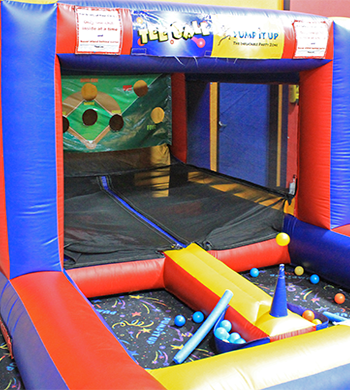 Do your best to hit a home run as the ball magically floats on an air tee. Loads of fun for any age!